Yes.. my.jam. I love records like this! Something about a guy expressing his true feelings for a woman over a hip hop beat. This collaboration between two of YM's hottest artists is just that. Drizzy Drake and Tyga team up to let the woman they let go know that they still got love for her. 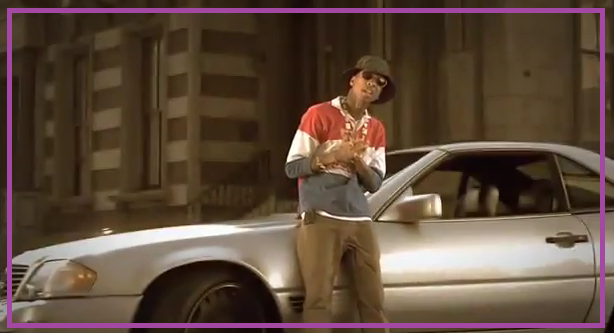 In this amazing video directed by Iren Sheffield, set in innercity harlem in what looks to be the 80s, Tyga raps to his love interest as Drake sings (but is absent from the vid) the hook. Tyga is pretty busy, I love it. His recent video with Big Sean is hitting too. Getting it in. Making a cameo is good friend Teyanna Taylor who I hearrrrd has a pretty dope mixtape that I should be checking out....?